By now you might wonder what is Handmade At Amazon. Well it is in its core, the Amazon version of Etsy – the online market place that is supposed to be for handmade items, services and vintage things – just with a little twist. First of all, stuff listed on Handmade At Amazon is actually handmade. Before becoming a seller, an artist has to fill out an application, and prove that their production process is that what can be considered artisan – small businesses with only one or a very few people working on projects,and items that are truly crafted, not mass produced. I had a beef with that on Etsy, one of the reasons why I never became an affiliate for them, and promoted the crafters items, was because there were so many mass produced things in there, posing as handmade. But Amazon sells a lot of mass produced stuff too, what’s the difference? 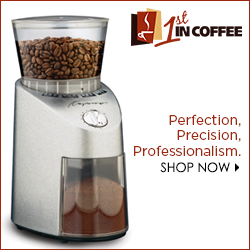 Well, they don’t lie about the items they list as mass produced, and claim that they are handmade or artisan. You can buy both, but they are in different sections, and do not compete with each other. A win for the crafts people, I think. There are quite a few really nice products already listed, on Handmade but I have a feeling too many people are still waiting to see if it is really worth diving into. I highly suggest not to wait. As with Etsy, those who set up shop early make the most profit and have the best chance of continued success. If you are an Etsy seller, I would suggest that you get into the action now. Especially before the shopping frenzy starts. Visually, I find the set up appealing but unremarkable. It is not too different from the rest of Amazon, actually blends in so much, that if it was not for the not so very big logo “Handmade” on the right side of the screen, I would have thought I am just serving the old-fashioned Amazon. What I do like is, that if I share a pin directly from the listing’s page, it automatically adds the light blue Handmade At Amazon logo, so it is easy to distinguish the pins from others. A great way to promote individual artists, I think. But with the launch just having been a few days ago, it is still early to see if Amazon continues to support Handmade as much as it promised. 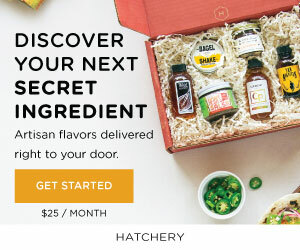 After all it is only a small section within this huge company, and unlike the niche appeal Etsy had, I have a feeling the products could get lost in there. The opportunity here lies for the individual artists to work together with marketers and affiliates (like me), to get more exposure to gain traction. That is, if these sellers are not too busy to keep running their Etsy stores, with their already established clients. Have you checked out Handmade At Amazon yet? What are your first thoughts? Let me know what you think about this opportunity, or if you are already have a store set up. If you do, I would love to interview you, and here what you think, and what you think this new venture can add to your sales and success. Reading is an essential part of becoming a better writer, and dissecting what you read is even a better way to learn about the craft of writing. Reviewing books is a wonderful opportunity to integrate both while driving traffic to this space. A win – win situation. 1. The sign-up process is easy and there are no special hurdles to jump over. 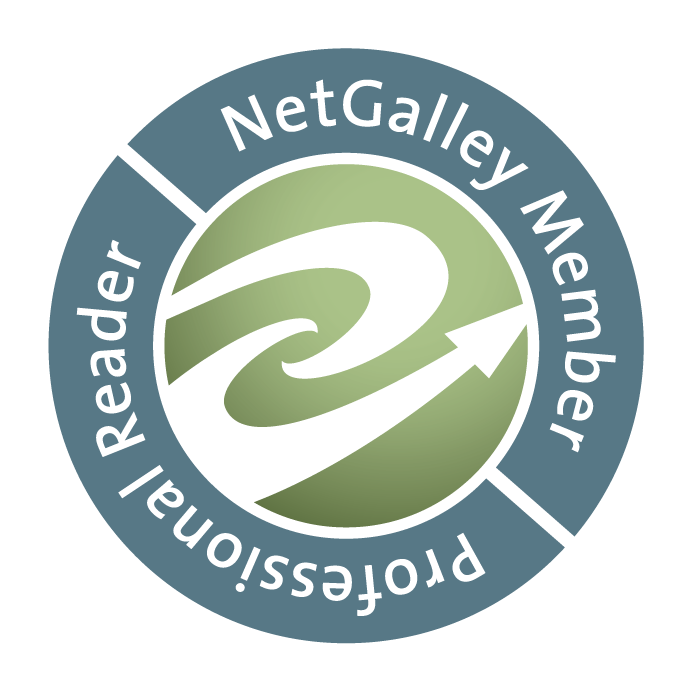 Whether you are a blogger, a professional reviewer on YouTube, a librarian or have a bookstore, there are virtually no limitations to whom can sign up for an account with NetGalley. Your requests to view the books, however, are, for the most part, subject to the approval of the individual publisher, and each publisher can set their own requirements. 2. The books are of the highest quality. These are not books from the darkest corner of the publishing world, no this service is utilized by the biggest names in publishing (take Dean Koontz for example, I had a chance to read his newest book before publication via NetGalley), to independent publishers. Examples of publishing houses that work with NetGalley are Kensington, HayHouse, Harlequin Romance, and many more. 3. The variety is outstanding. If you have a niche blog and want to review only specific types of books, you will also find your fill there. I have found everything from books on architecture and photography to business and self-help as well as a variety of genre fiction, from romance to erotica and mysteries. The one issue I have with NetGalley is that the format in which you can read the books is either Kindle or download on an Adobe Digital Reader. Adobe Digital is rather buggy with any book that has visual content, and it does not save your spot. If you are considering to review for NetGalley, save yourself a lot of trouble by syncing your kindle app with NetGalley, and skip reading it on the web (which I personally would prefer, if it wasn’t for the bugs). I highly recommend, for additional blog content consider the at least occasional review of a book and to do it via NetGalley.